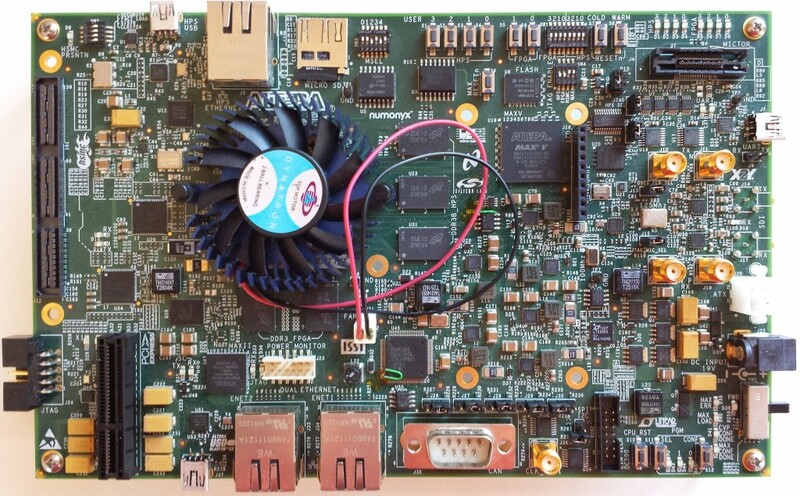 POLY-PLATFORM TOOLS | PolyCore Software, Inc.
Poly-Platform tools are data sharing tools for message passing between application nodes running on the same or different cores, processors and boards. Developers may use the choice of tools. 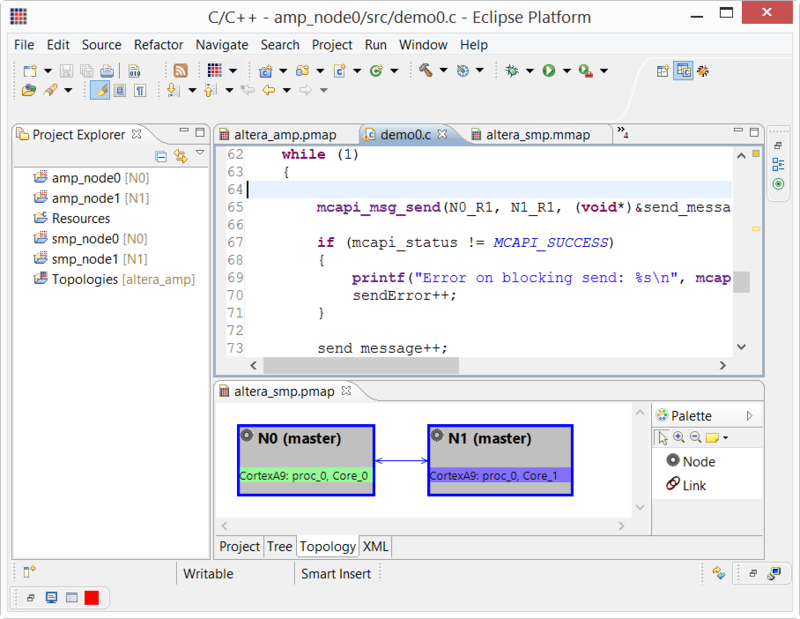 Poly-Platform is an Eclipse based plug-ins that have been with several tools sets such as ARM’s DS-5. 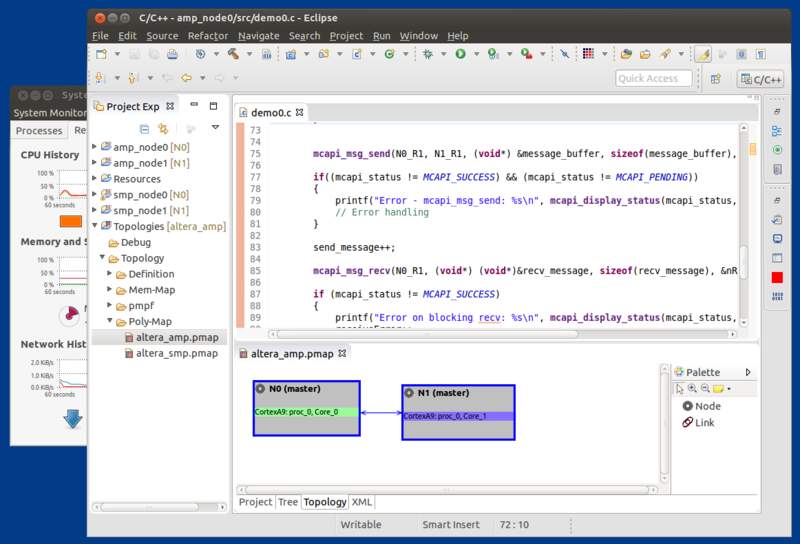 With the default setting pre-configured for a supported board in Poly-Platform, the developer can quickly demonstrate the application running on target. Example programs are provided to demonstrate the operation on the target board. Modules (nodes) are easily enabled with MCAPI calls, facilitating the re-factoring process. On the virtual Poly-Platform, the multiple flows may be tested on the host. The application nodes may be mapped to the host platform and to the target platform. Identify data sharing mechanics: Alternate data sharing mechanics may be (re)configured to identify an optimal throughput for the target and application. Organizing Memory: Define the memory usage for tasks and threads for the same core and across cores. Local and global memory constraints are handled. Robust code generation: Poly-Platform code has been used on different cores and different operating systems. Management and the developer can be assured that the generated code is repeatable across projects and development sites. Take Poly-Platform for a spin and experience it for yourself – click here!